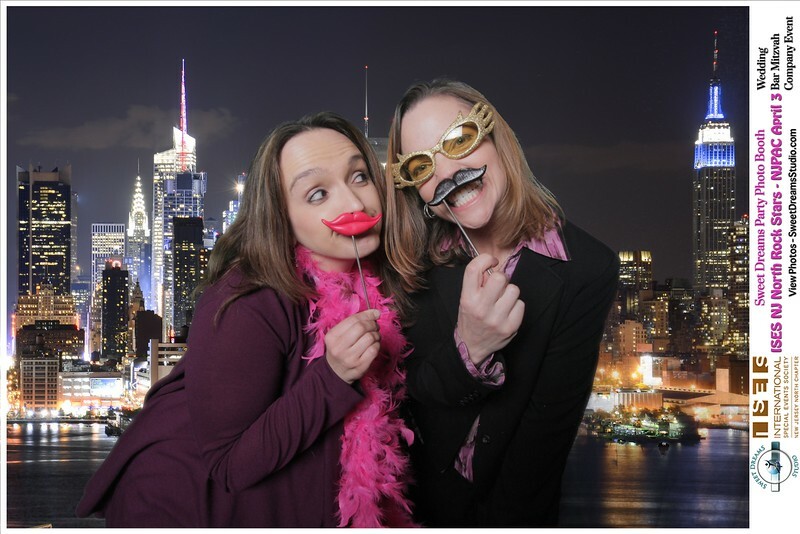 Sweet Dreams Studio provided our amazing Open Air Photo Booth party rental entertainment at the ISES New Jersey North meeting at NJ Performing Arts Center NJPAC in Nico Kitchen and Bar. 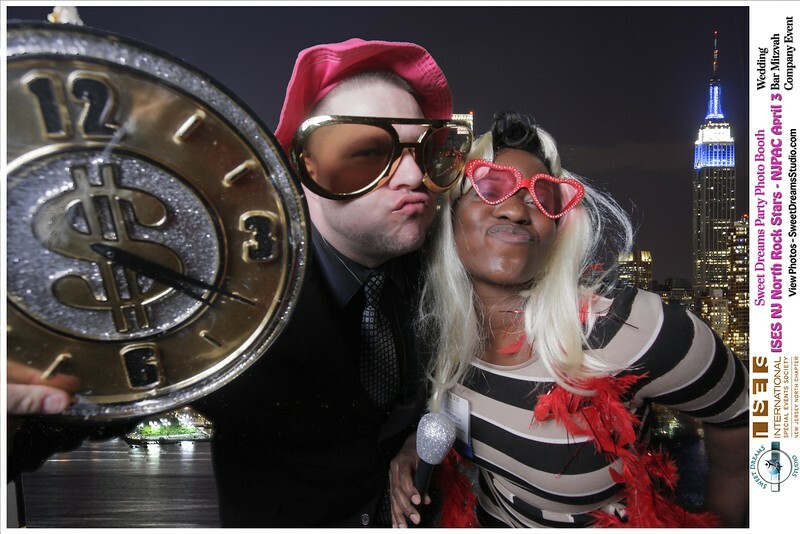 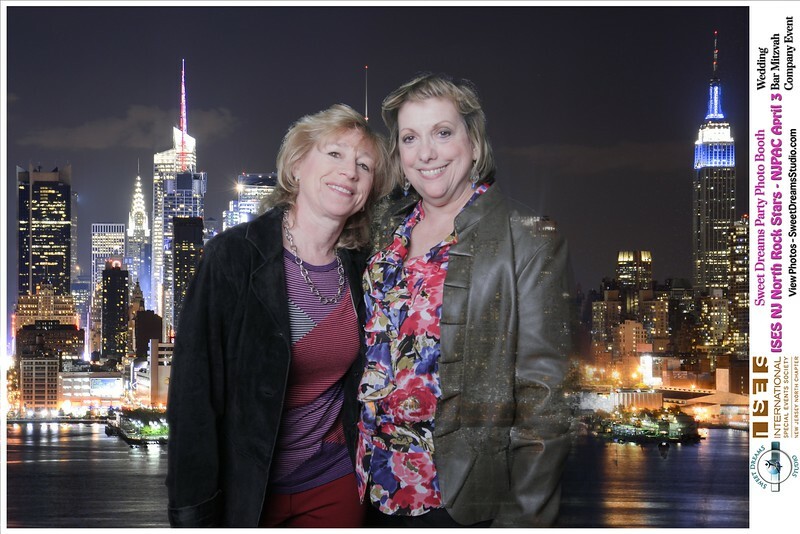 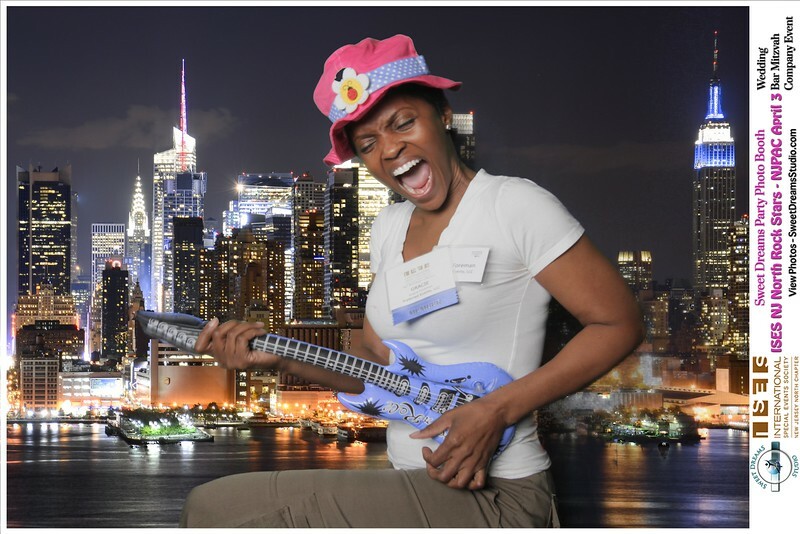 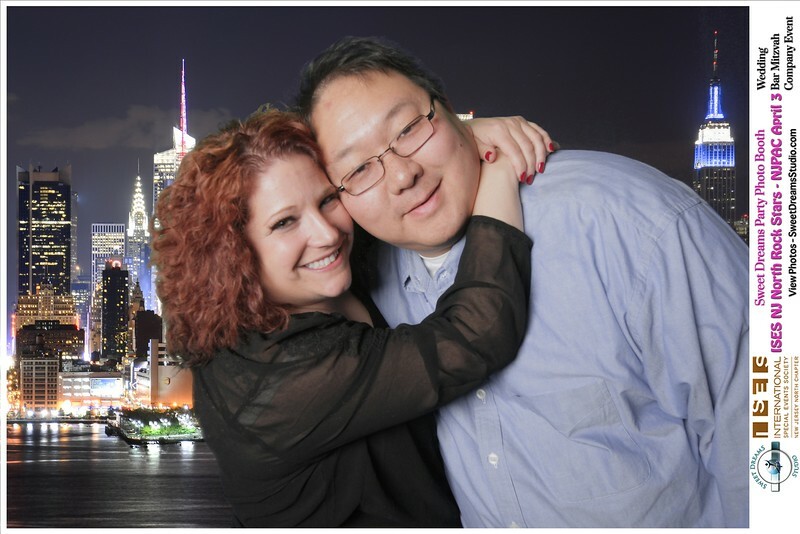 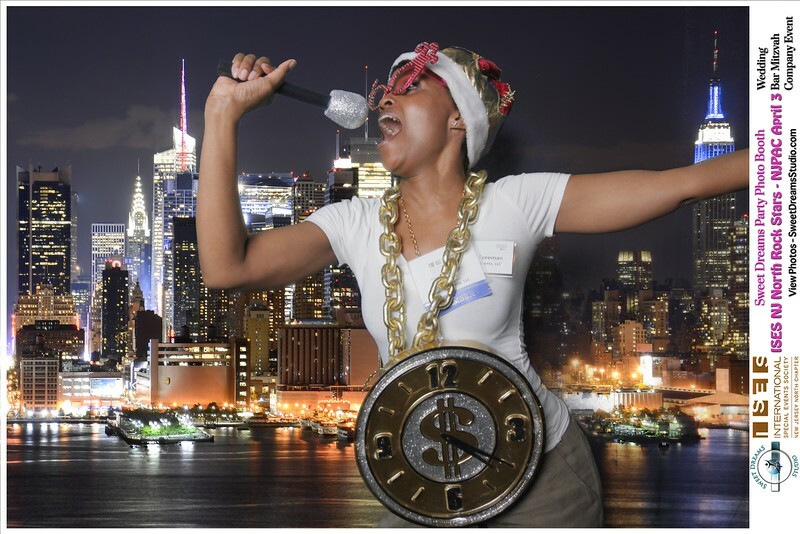 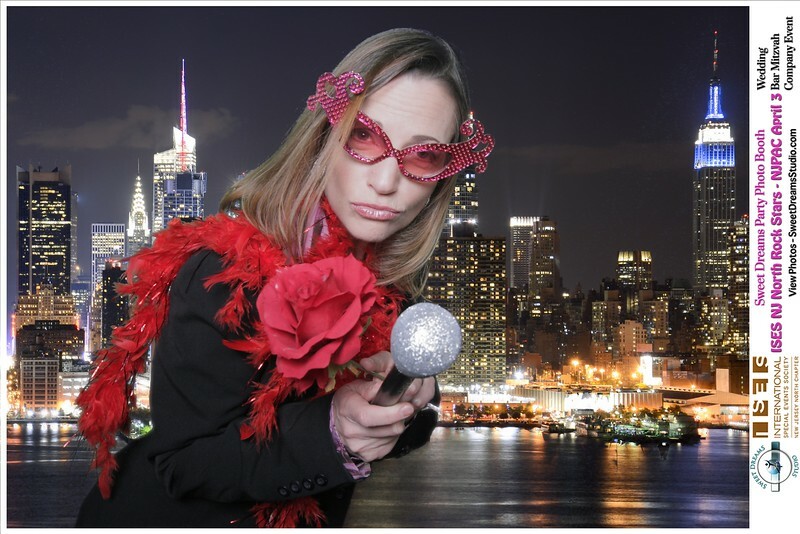 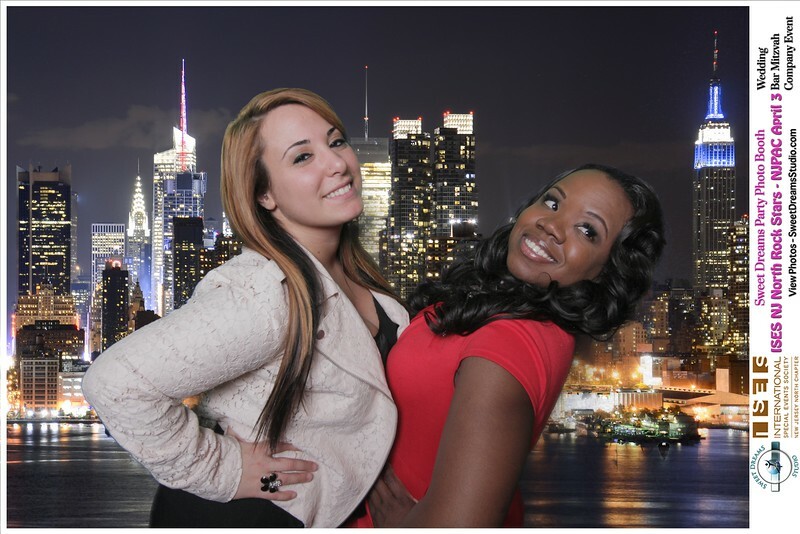 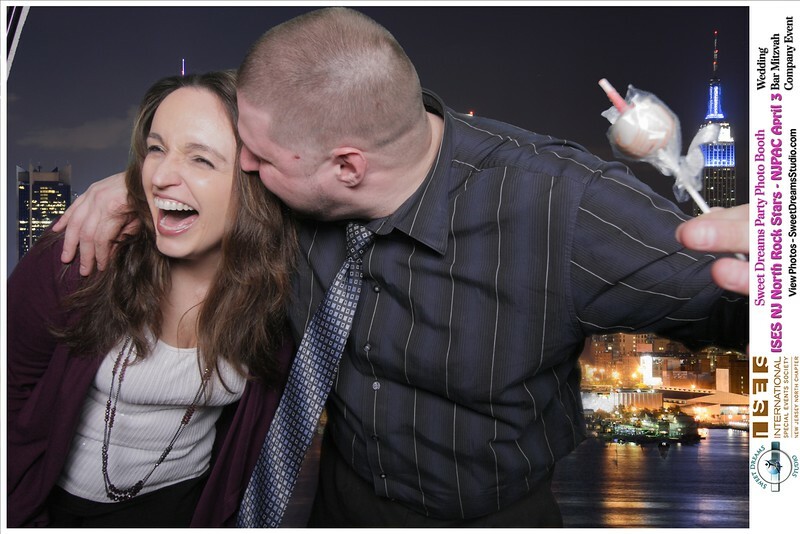 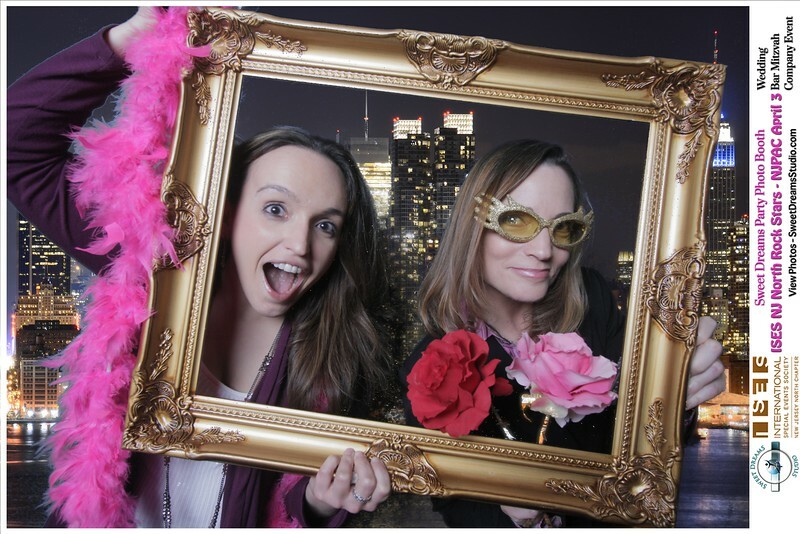 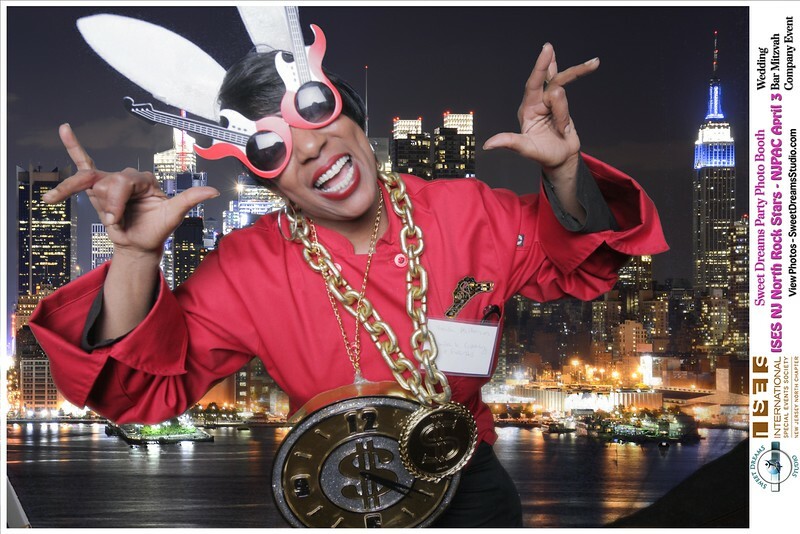 We used New York City skyline as the background for the photo booth pictures and people got gorgeous photo booth prints to take home as great party favor. 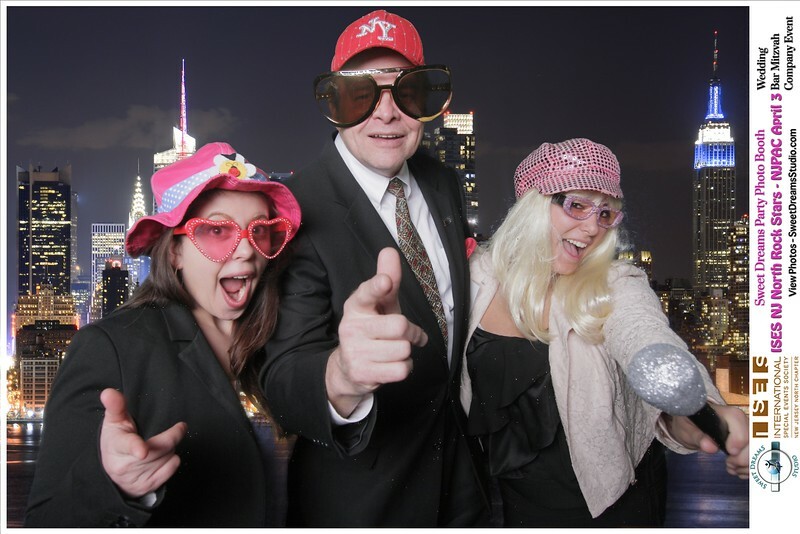 The ISES NJ North Chapter won Chapter of the Year and the ISES meeting at NJPAC included people in the wedding and corporate event industry serving NJ NYC and Philadelphia- event planners, event decor and party rentals, venues and catering, florists, DJ and lighting, photographers and videographers. 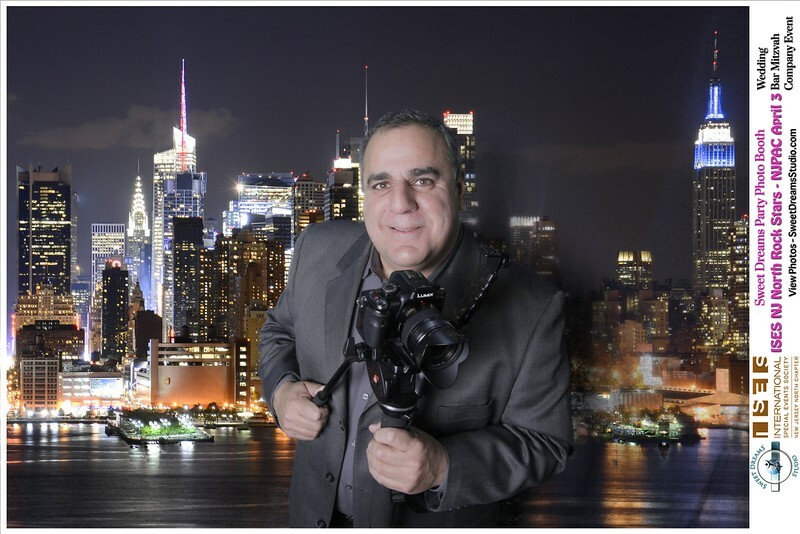 The guest speaker was Howard Givner on pricing model from the Event Leadership Institute. 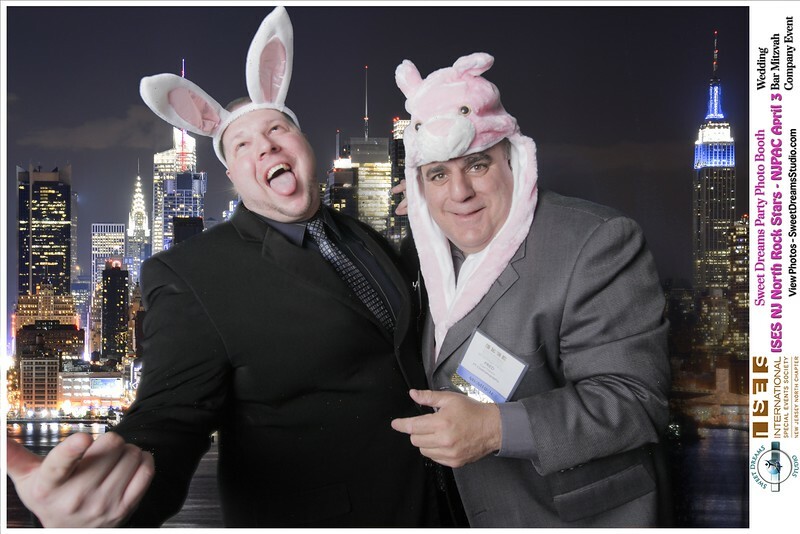 Howard was also past president of ISES NY Metro. 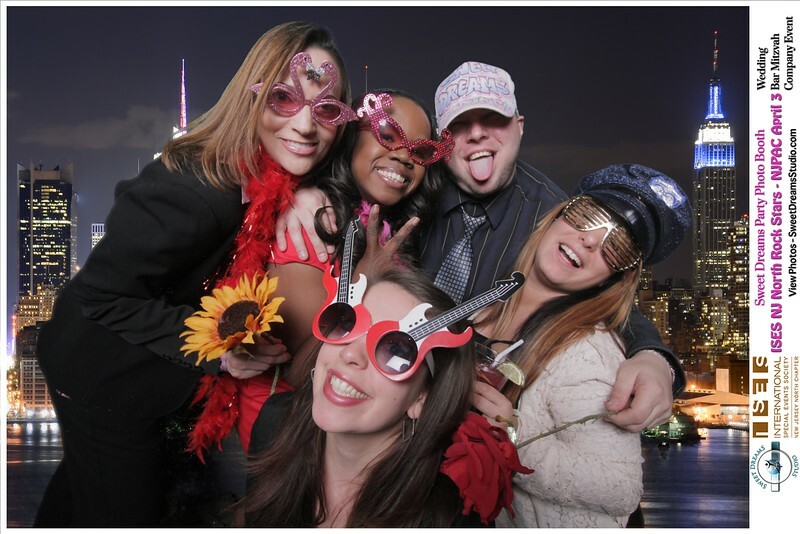 Our open air photo booth is great at weddings and events for people to get together be social and have fun. 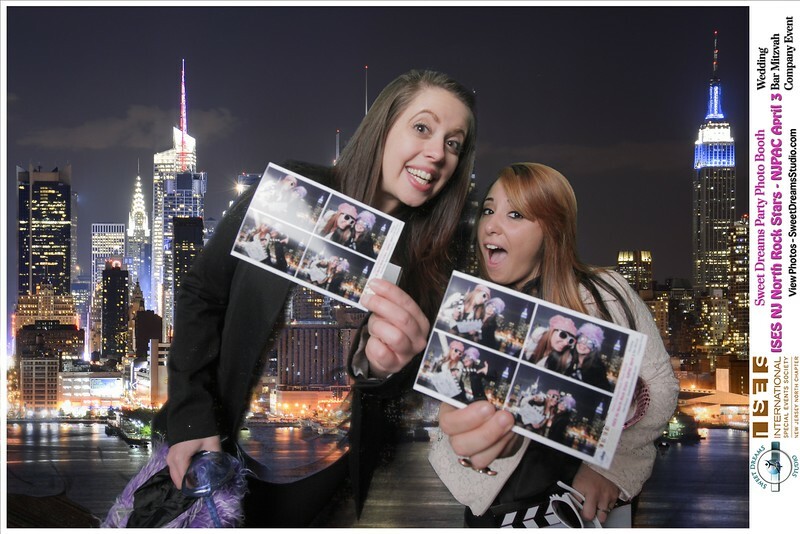 We give the highest quality photo booth pictures and everyone LOVES the gorgeous custom branded prints to take home. 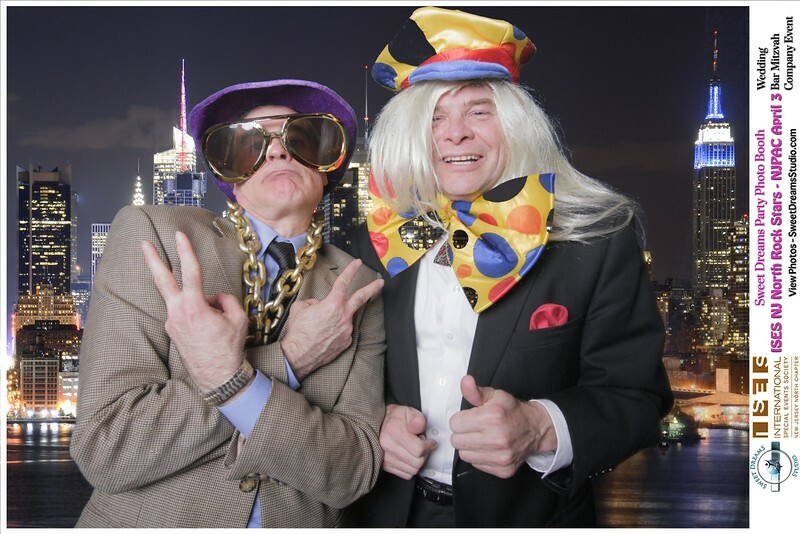 As you can see people had no problem being expressive and we got some wonderful and memorable pictures. 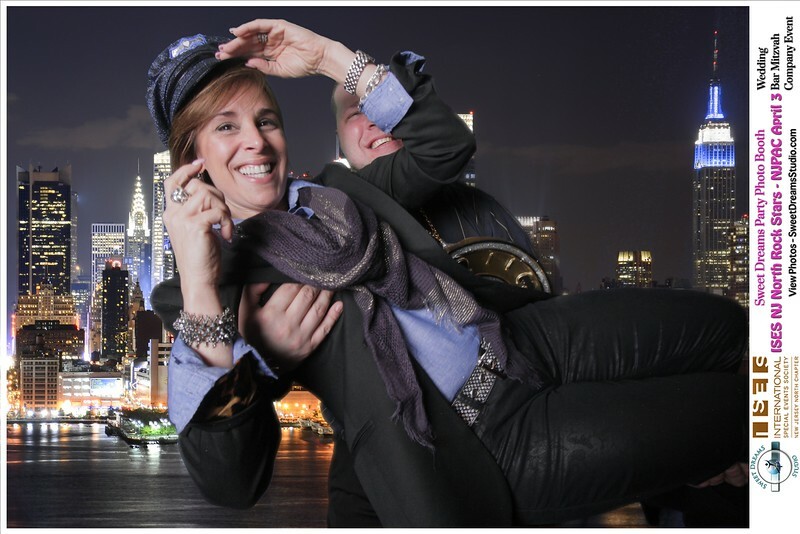 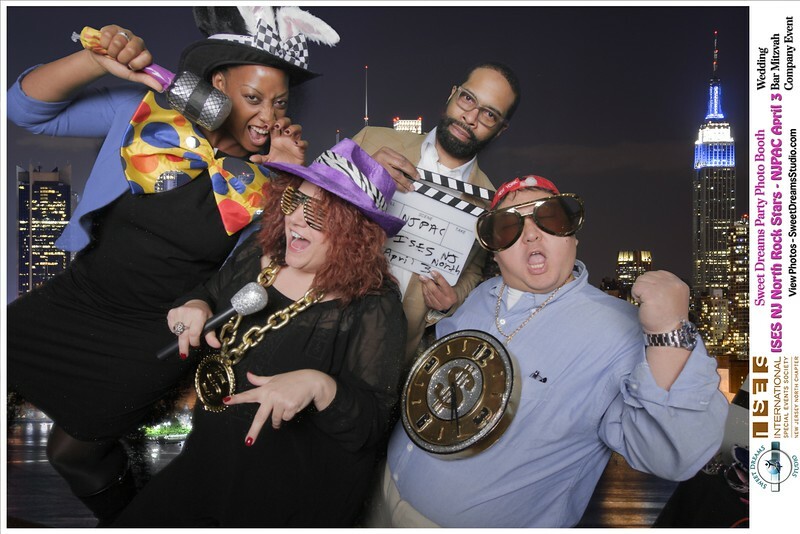 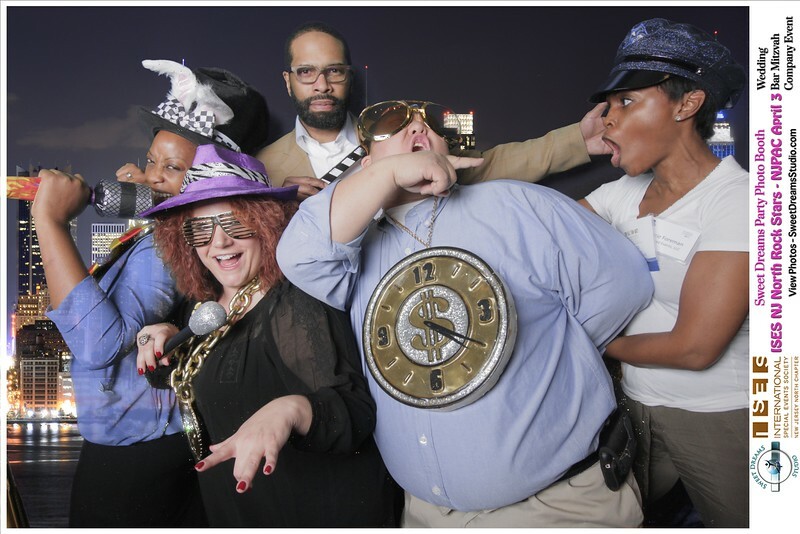 Congratulations to the people who won the Contest for Silliest Photo Booth Picture. 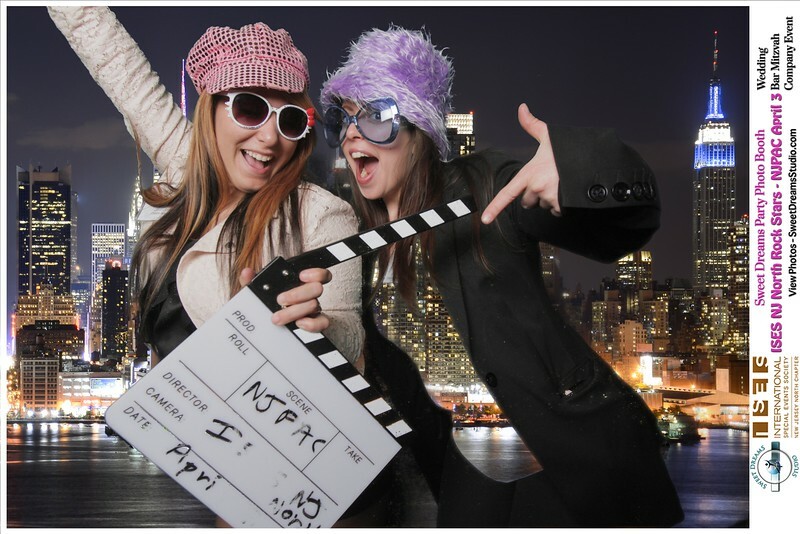 ISES NJ North Chapter - you look like rock stars!